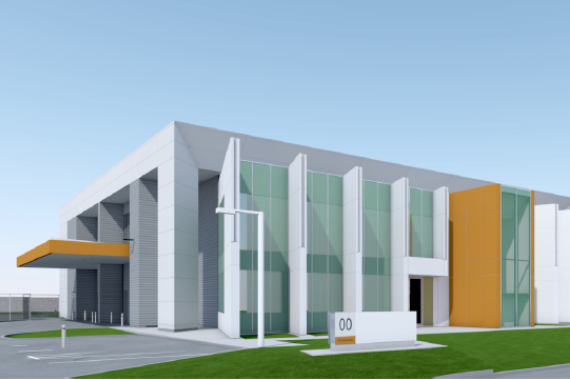 Kane Constructions have been appointed to deliver a new two level facility for Alpha Flight Catering at Canberra Airport. Construction works will predominantly take place on the land side of the airport with some works and access being required air side. The Kane team will ensure that there is minimal disruption to Canberra Airport operations during construction. Kane look forward to working with Canberra Airport, Guida Moseley Brown Architects, WSP Structures, Rudds Consulting Engineers and Opus. The Alpha Flight Catering food division serves customers at 60 airports across 12 countries. With catering, packing and distribution facilities including Australia, Italy, Singapore, South Africa, the UK, the USA and the UAE.